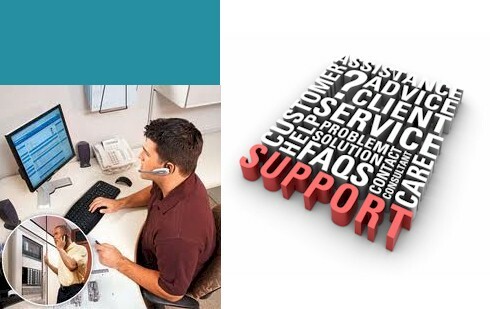 Remote and Onsite Technical Support - We can access you systems remotely to speed up maintenance and repairs. And we also offer onsite support whenever it is necessary to have our staff go to your business to perform maintenance and repairs. Our job is to keep you up and running as quickly as possible anytime from anywhere.